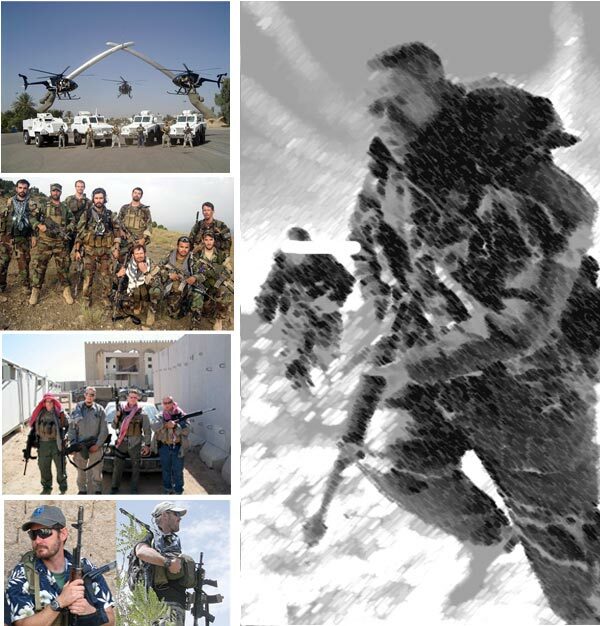 GRDe is a North American based security and tactical training company that offers effective and efficient support services to clients throughout the world. GRDe has the scope and competency to provide our customers with turn-key solutions to conduct their business in a secure environment. We take pride in our ingenuity, expertise and proficiency to execute support operations anywhere in the world. Our cultural understanding and international business experience both accommodates the host country and reflects a positive presence on our client. We scale our solutions to fit the customer’s needs. GRDe can support subtle, low-profile efforts that bolster and integrate with existing customer assets. Or we can provide a full-scale static and mobile security solutions. Our goal is to foster a positive atmosphere that promotes a safe and secure environment, allowing our customers to conduct their business uninhibited. GRDe's worldwide network permits the company to select the right people to meet our client’s needs. GRDe draws personnel from the best law enforcement agencies, militaries and corporate entities throughout the world. GRDe carefully screens and evaluates all candidates to ensure only the highest caliber individuals are selected for GRDe projects.